SIGN UP HERE TO RECEIVE IN YOUR INBOX! 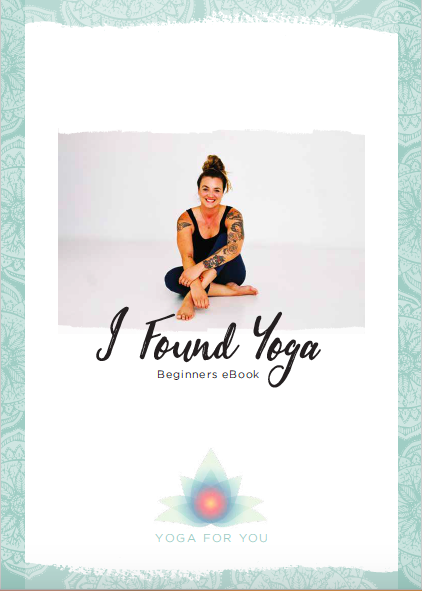 This is for the people who have wanted to start a yoga practice but have had no idea how. This is for the people who are scared. This is for the people who think they are 'too inflexible'. This is for the people who already practice, but want to explore, deepen and discover. This is for the people who need kindness, love and most of all, connection. I am so excited for you. And it's absolutely free.